Our Wish List | Right To Play, Inc. If you wish to purchase any items listed please contact us. Flower Bed Plants: Plants should be pleasing to look at, fun to touch and safe to eat! Durable, Low Maintenance ground cover for areas where growing grass is difficult or where there is erosion. 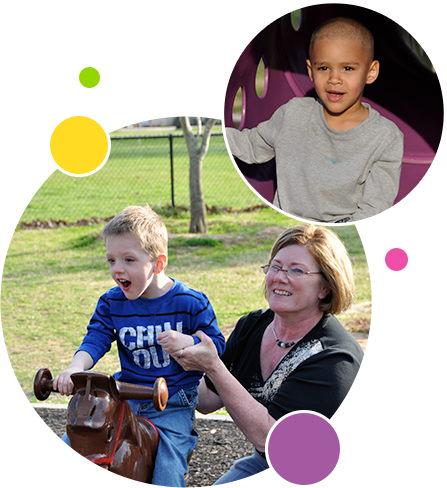 Tell others about the Leaps and Bounds Playground, especially parents of children with special needs.